We believe IT solutions are more than just products and services. Hypertec Direct provides an extensive list of products and services from elite manufacturers. More importantly, we like to focus on the business value, not just the commodity. IT Solutions can only be built by experts who understand your infrastructure in and out. Hypertec Direct has built a team devoted to helping you migrate to the cloud. Your certified cloud experts are here to offer unbiased guidance on services from Microsoft, Symantec, VMware and more. As your complete service provider, we’re now offering hardware, components, professional services, and cloud applications. Looking to solve your storage woes? Couple our professional services with storage products from HP, Nimble and Dell. Offering everything you need to solve that latency issue or start a mobile first workplace with Wi-Fi. Find our top networking categories to achieve your goals this quarter. Hypertec Professional IT Services offers a team of technical experts and project management professionals to help you maximize your investment in information technology. Hypertec’s experienced team offers a variety of professional services from consulting to deployment designed to help you realize a faster time to value. The heart of every datacenter. 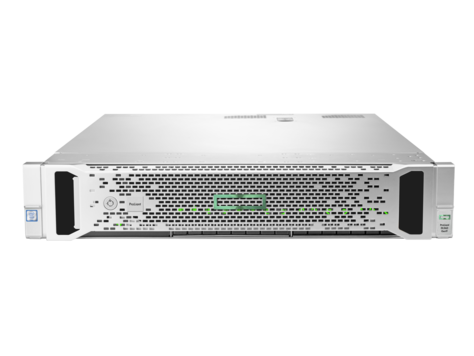 Find drives, chasis, rack-mountable servers, blade servers and tower servers for SMB and Enterprise businesses. We take the frustrations out of software licensing. Hypertec Direct offers everything from VMware visualization to ESET security packages.